Craig Jackson owns a small construction company and he has been an avid outdoorsman for over thirty years. He has spent most of his life hiking, fishing, backpacking, camping, caving, rappelling, rafting, and kayaking. Craig is also a cave rescue specialist and he is a member of the National Speleological Society. 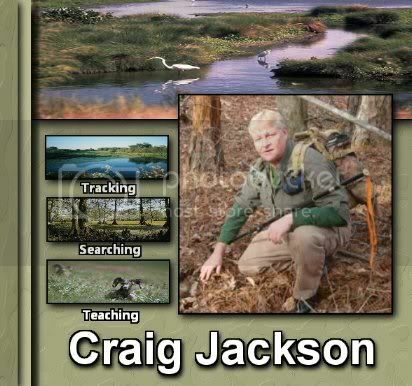 Craig teaches tracking and survival on a regular basis and he is a member if the International Society of Professional Trackers. He is also a certified instructor in qiqong. Craig has been involved with sasquatch field research for several years and has participated in many expeditions with the Bigfoot Field Researchers Organization (BFRO) as well as other groups. He has used his tracking skills numerous times to locate areas of sasquatch habitat. Craig Jackson and Leigh Culver are part of the Enigma Research Group. 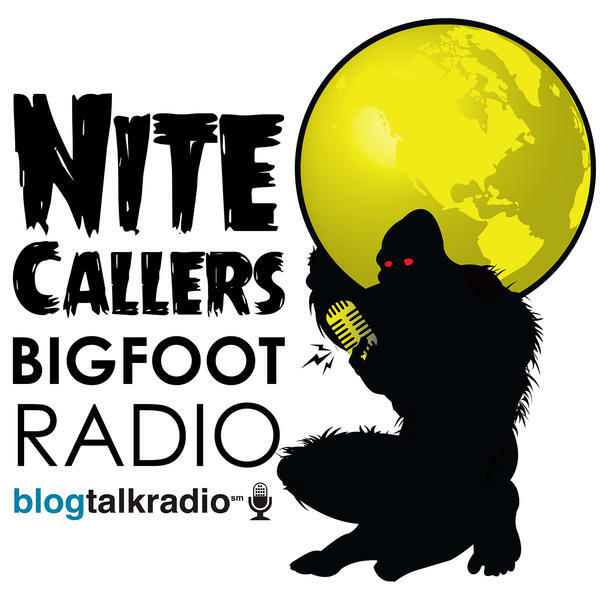 Their website can be found at:http://www.enigmaresearchgroup.com/ Stay tune for a great show with Craig where he will share some tracking tips and other unique ideas on sasquatch.